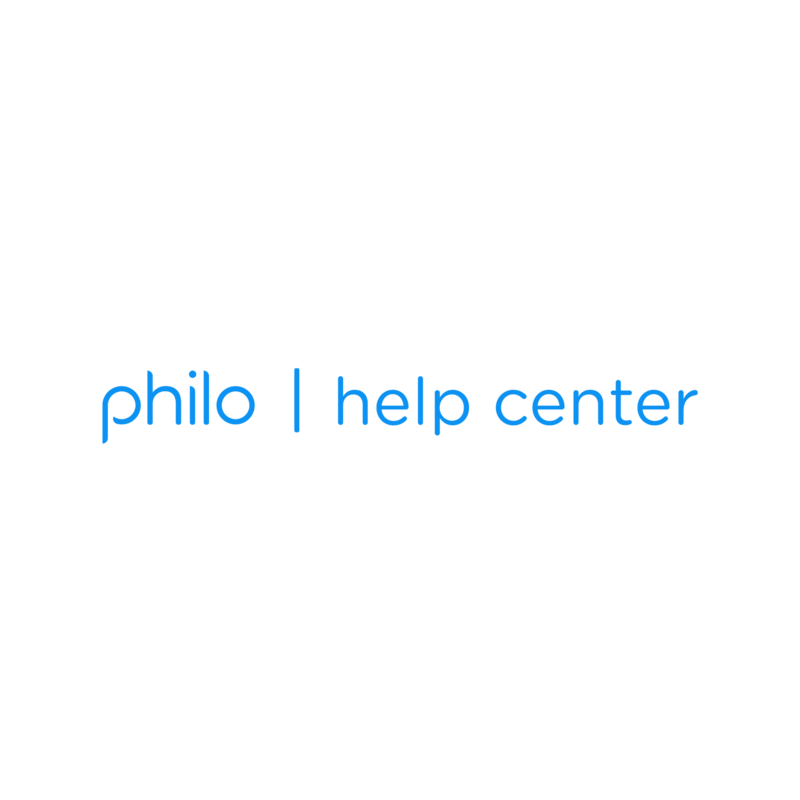 The Guide on Web is your resource for all things past, present, and future on Philo. Take a closer look... What do you see? Scroll to view previously aired content. With 72-hour Rewind, you can watch just about everything aired in the last 3 days. Scroll to view the upcoming schedule. Scroll to browse all your channels. Anything playable will have a . Or select the title to check out the Show Profile.